SuperFit Games events are run solely by SuperFit Games staff. We do not license the name to be used by anyone else, and we will never sacrifice the quality of our events for increased quantity. 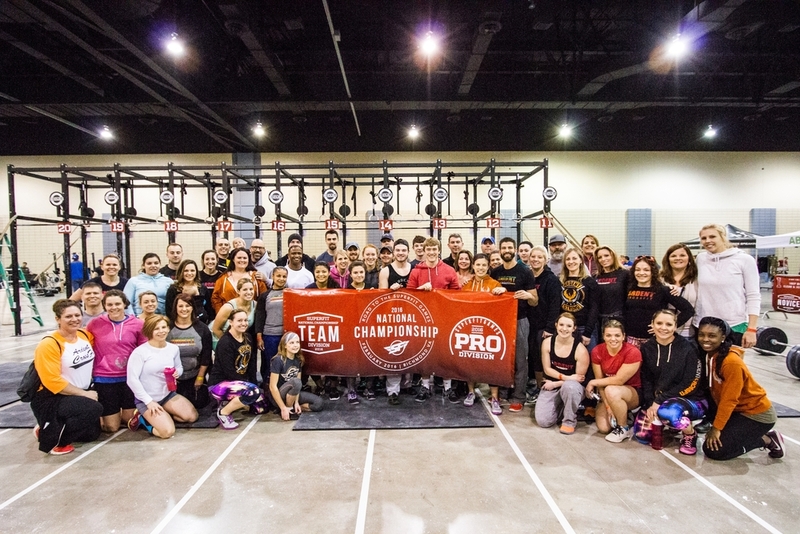 Our events thrive on support from affiliate members who attend our events as fans, coaches, and volunteers. We strive to get the best possible judges in the area each time, collecting information about prior experience. And each of those judges, who stand in the spotlight throughout the competition, want nothing more than to count every rep fairly and accurately. The mission of SuperFit Games is to provide an avenue for athletes to compete year-round in a professional environment. Finding ways for sponsors to support our athletes is a top priority for SuperFit Games. There's a Workout for everyone.